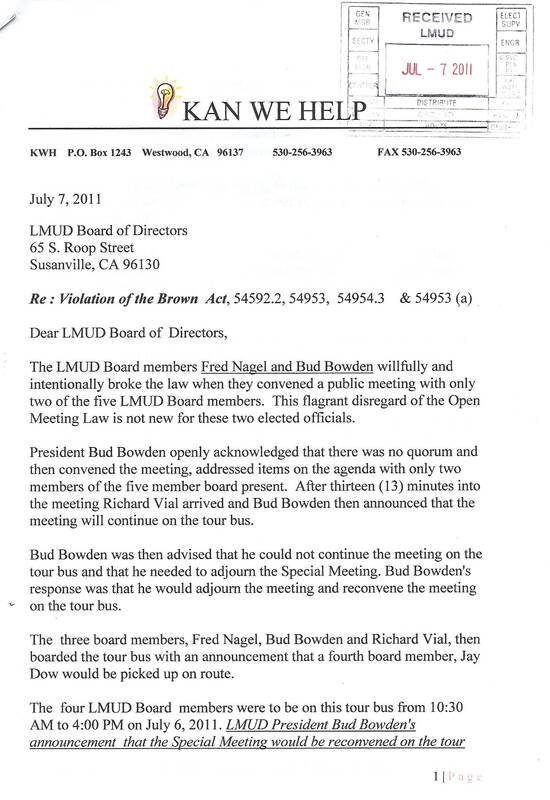 Why can't LMUD's Accountant to the right thing? Because he doesn't have to. 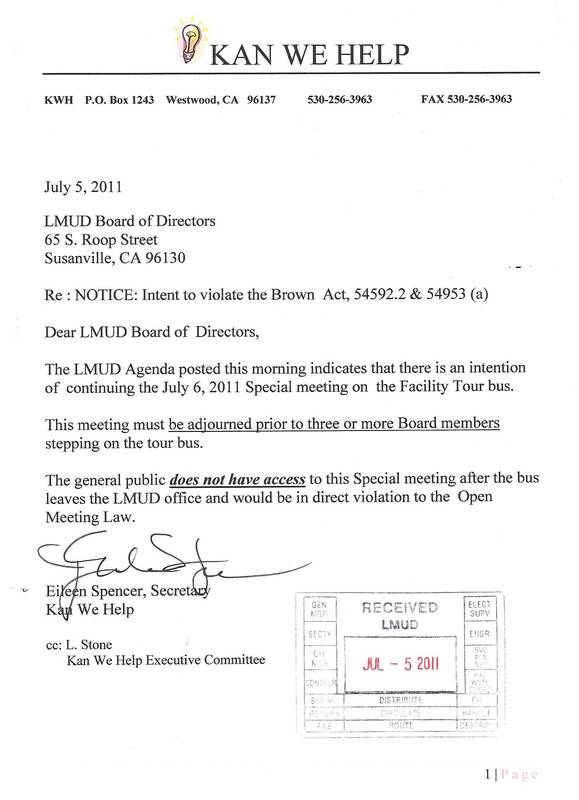 Legally, he cannot be the Accountant AND THE GENERAL MANAGER. 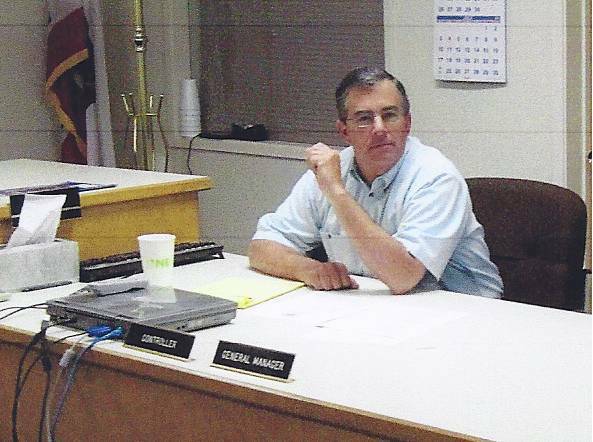 But he knows that and so does Eugene Chittock. 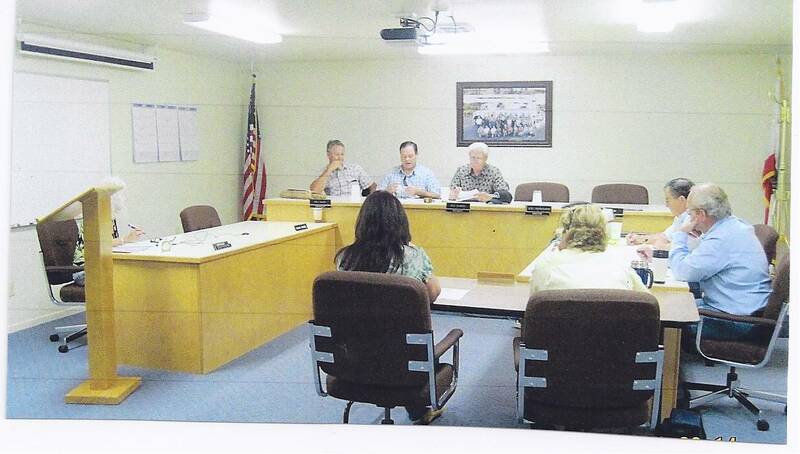 This may be the most DISHONEST BOARD IN THE STATE ? 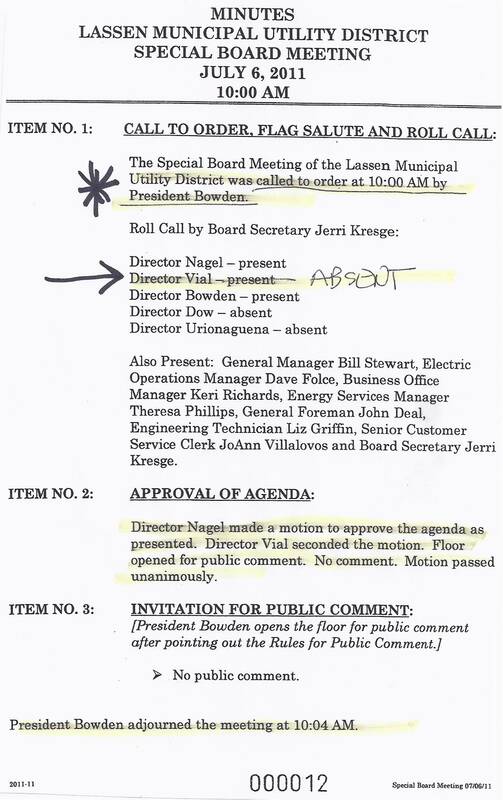 Fred Nagel coaches Bud Bowden to open a public meeting without a quorum. 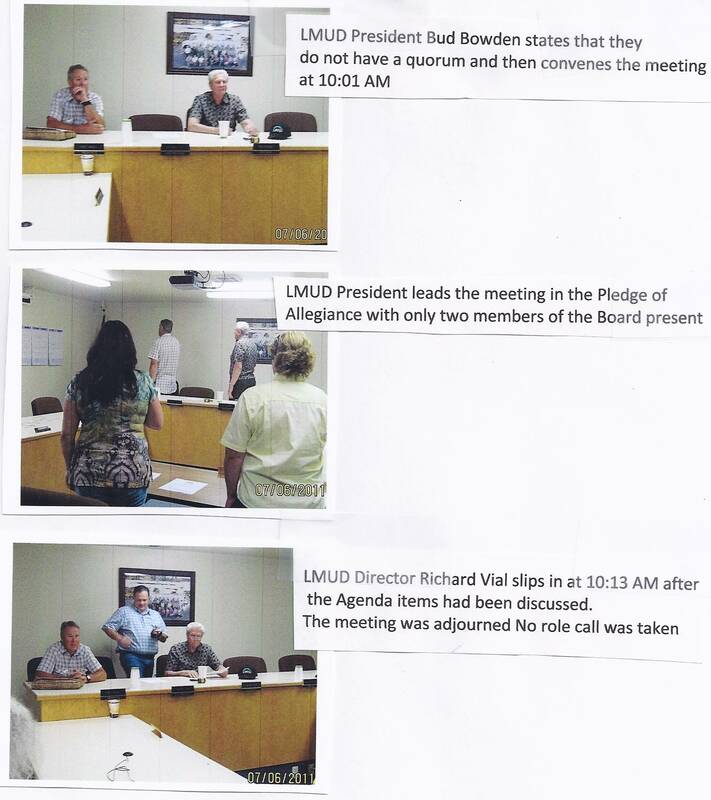 LMUD President intentionally violated the Brown Act without a quorum. 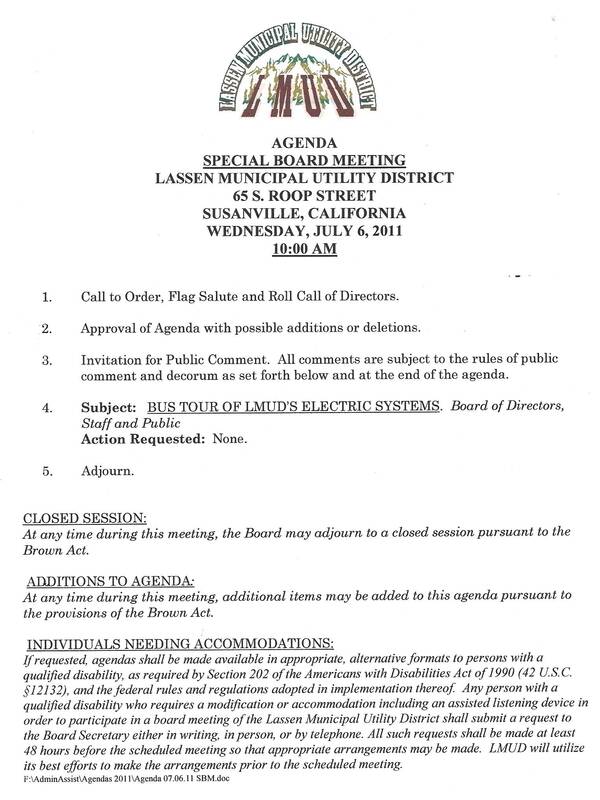 Bowden opens the meeting and proceeds to conduct the items on the Agenda without having a legal quorum. 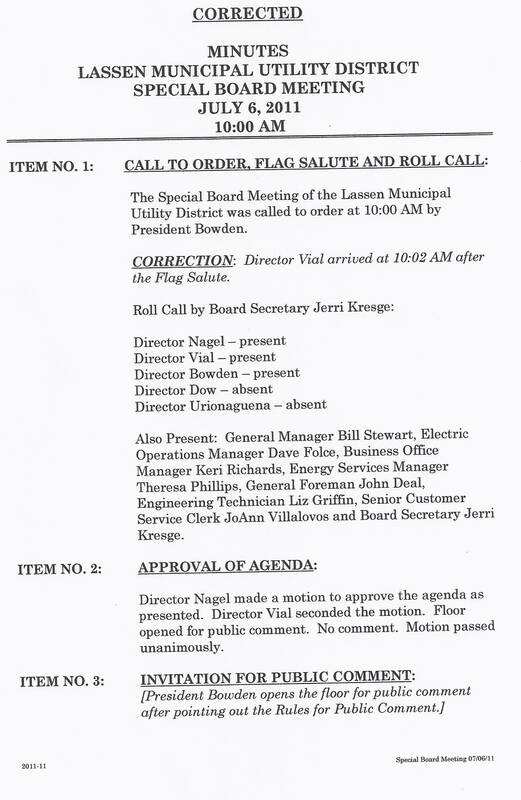 LMUD Director Richard Vial comes in at 10:13 AM. 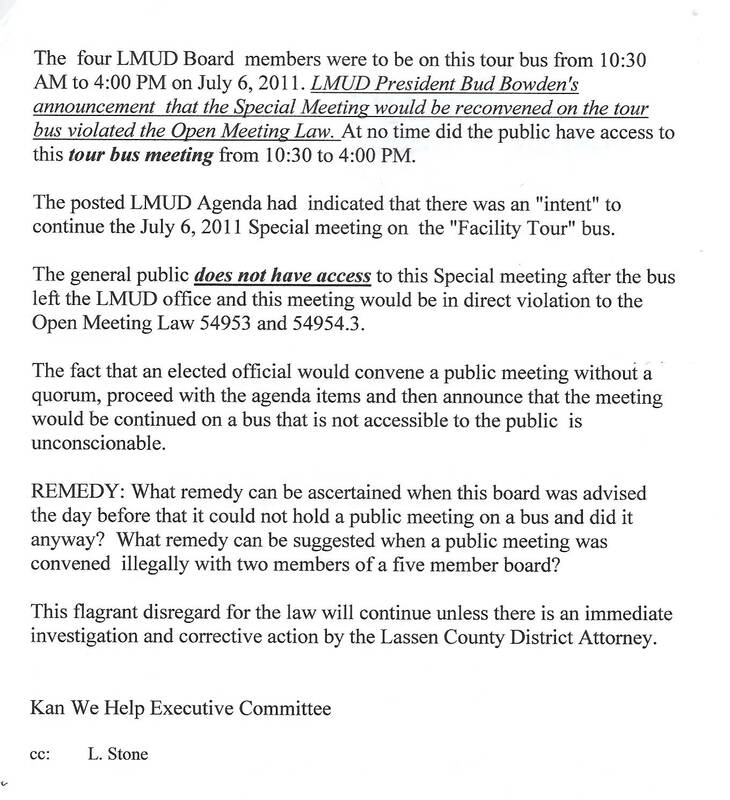 After Vial arrived Bowden announced that the meeting will continue on the bus. 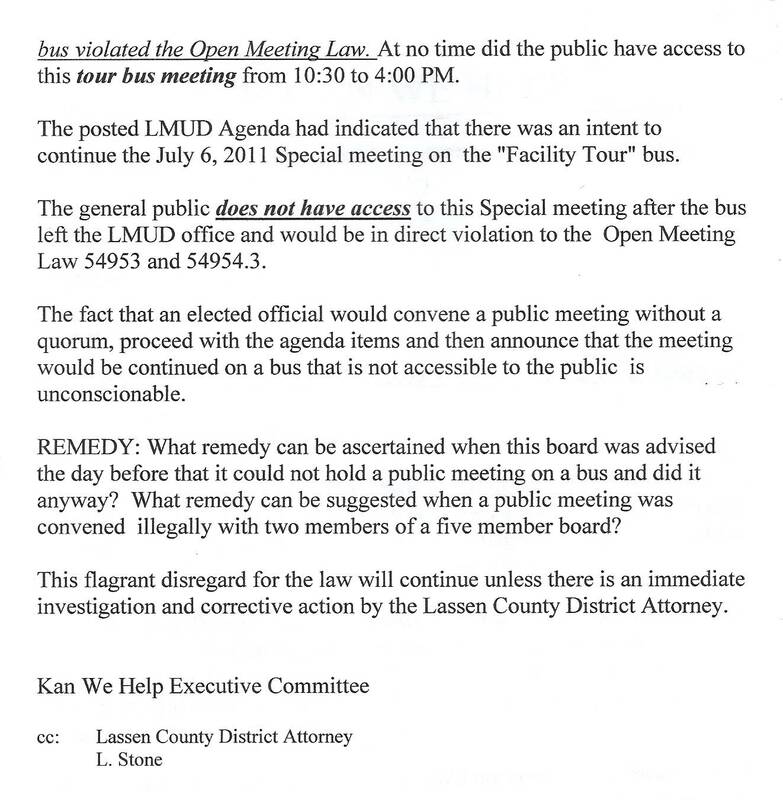 Kan We Help member, Eileen Spencer then told President Bowden that he could not legally do that and suggested that if he didn't adjourn this meeting before getting on that bus with a quorum that he is violating the Brown Act. 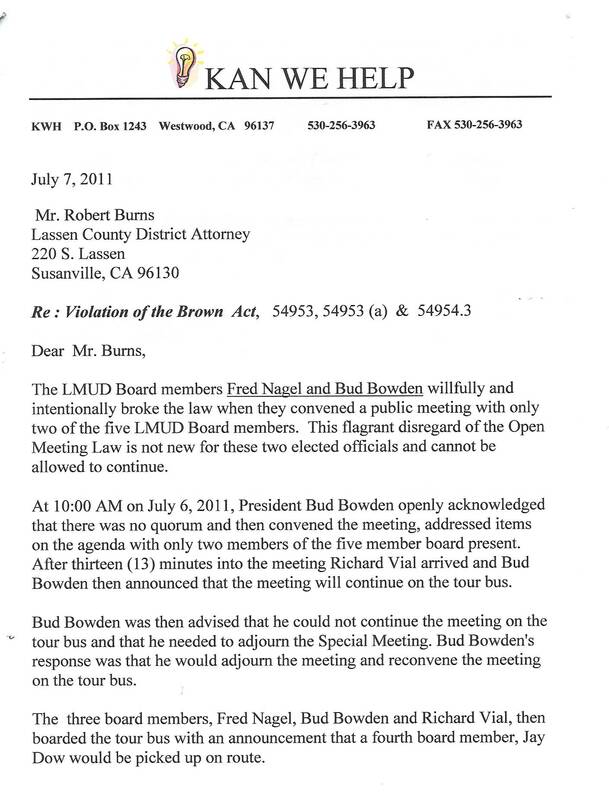 Bowdens response, " Okay, then the meeting is adjourned and we will reconvene the meeting on the bus". CAN NOT DO THAT AND HE KNEW IT !